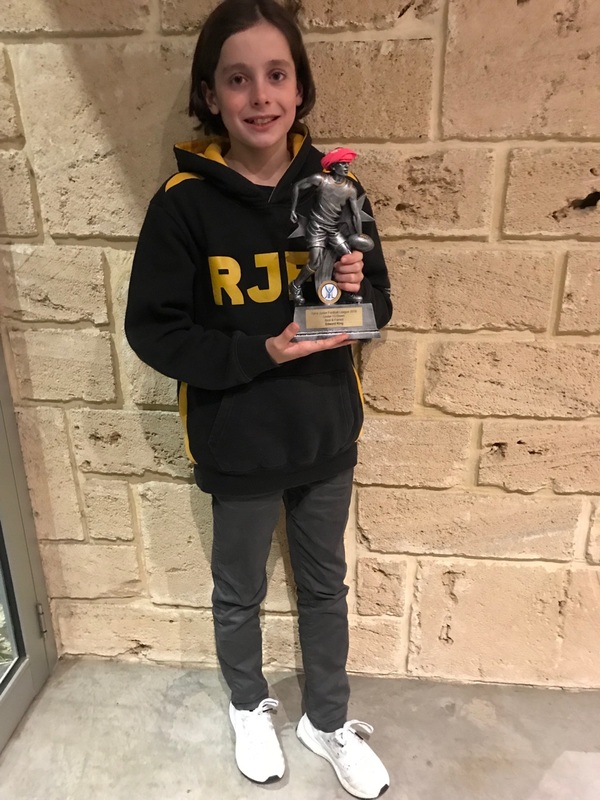 On Tuesday 28 August, the Yarra Junior Football League held their annual presentation night for recognising best & fairest nominees and award winners across all YJFL age groups and divisions, based on voting by the umpires on a 3-2-1 basis for each minor round game. 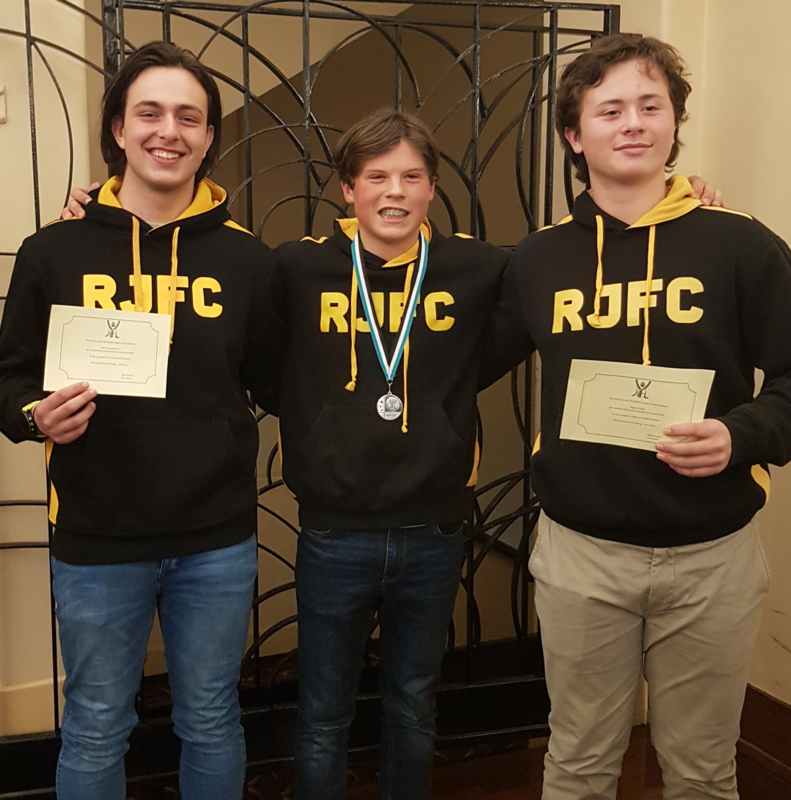 Players who finished in the top 10 of their division for B&F voting were invited to attend the presentation night at The Centre Ivanhoe. The awards were live-streamed via the YJFL Live Facebook page, where videos of the night are available to watch on replay, and full results are published on the YJFL website. 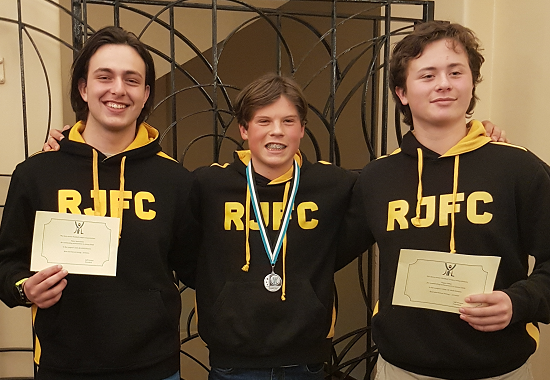 Congratulations to all RJFC nominees (listed below) and in particular to the following players who received awards on the night. The YJFL website has a full list (in Excel files) of votes across all teams from U11 to U13 and from U14 and above.